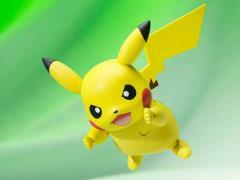 Gotta catch 'em all... the S.H.Figuarts Pokémon line, that is! 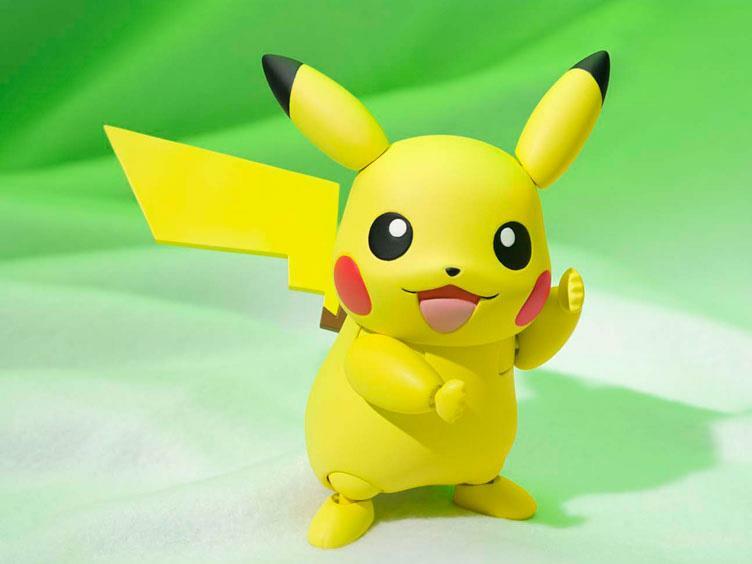 This articulated figure of the adorable S.H. Figuarts Pikachu features 3 different facial expressions and 2 pairs of interchangeable hands. 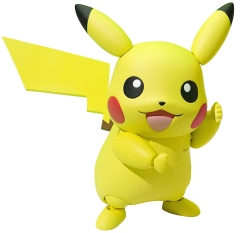 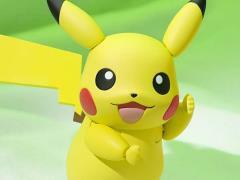 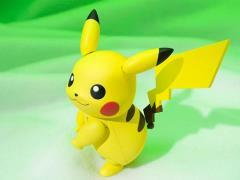 Become a Pokémon Master with your very own Pokemon Pikachu figure!